Threats to Lewis Hamilton’s reign could come in many forms next year – a resurgent Valtteri Bottas in the sister Mercedes, Charles Leclerc armed with a Ferrari, Max Verstappen in an on-song Red Bull-Honda. But despite all those options, Hamilton still believes that his principal challenger in 2019 will, once again, be Ferrari's Sebastian Vettel. Vettel is the only non-Mercedes driver who’s looked anything like a serious championship contender in the post-2014 hybrid era. 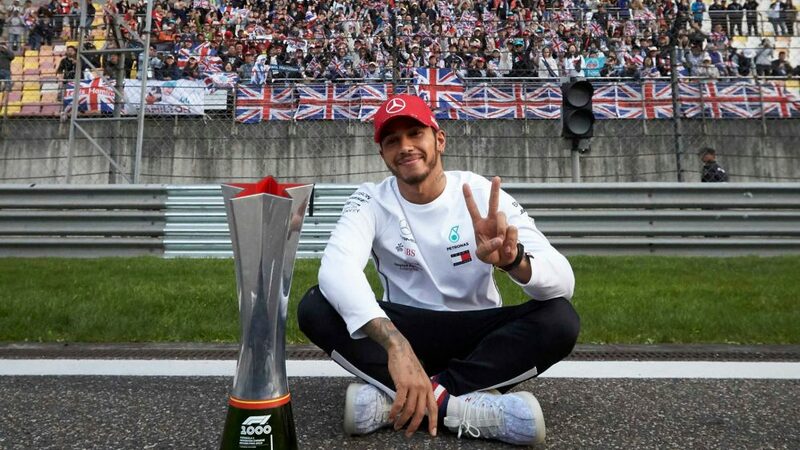 He’s finished second to Hamilton for the past two seasons, while in his first year with Ferrari in 2015, the German was the only man apart from Hamilton and then-Mercedes team mate Nico Rosberg to take a race win (he took three en route to finishing third in the standings). 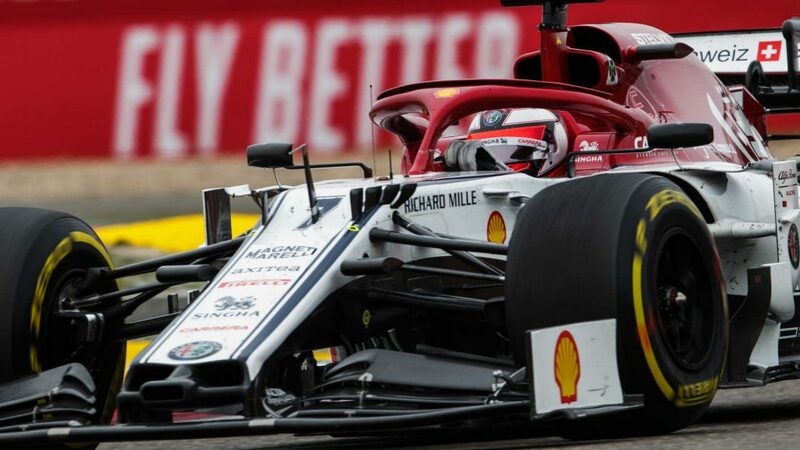 Vettel was leading Hamilton in the 2018 drivers’ championship after his race win at Silverstone in July, before his crashing out of the lead at the following Grand Prix in Germany signalled the start of a dramatic unravelling of his title bid. In the subsequent 11 races up to the Abu Dhabi season finale, Vettel won just once, claiming 149 points. Hamilton, meanwhile, engaged another gear to take eight victories and 245 points in the same period – becoming the first man to score over 400 points in a season in the process. 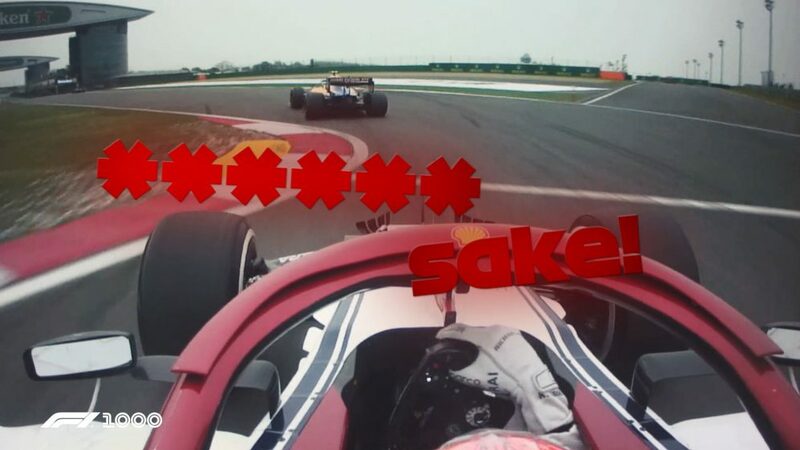 Despite Vettel’s capitulation, however, it was still the German driver that Hamilton admitted he would be most wary of in 2019. But Hamilton had another, more leftfield choice for a potentially bothersome challenger next season. 2019 will see Red Bull switch from Renault to Honda power, the Japanese company’s product having been run in the Toro Rosso ‘junior’ team in 2018 with some impressive results – most obviously the fourth place in Bahrain of Pierre Gasly, who also moves to the senior Red Bull team next year. 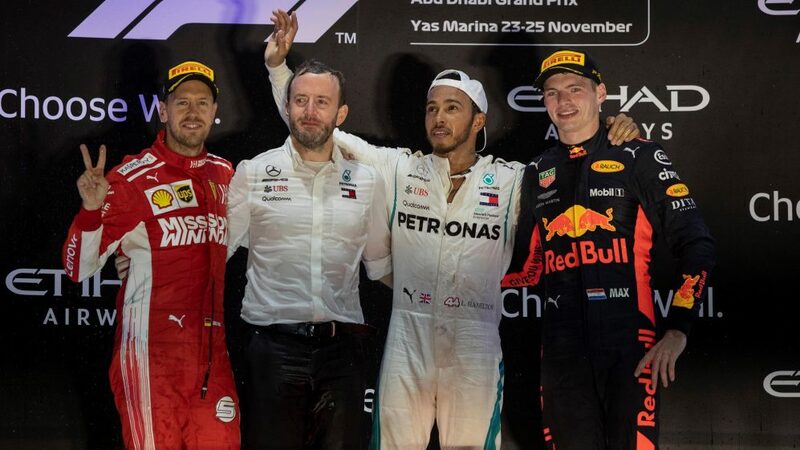 Couple that with a Max Verstappen who out-scored Vettel in the second half of 2018, and Hamilton admitted it could yet prove to be a potent cocktail. “They’ve got a great car,” he said. “They’ve been very strong at the end of the year, they’ve got a new engine next year. Will it be able to compete with ours? I hope so, because that would be epic if Red Bull could really start to mingle with us a bit more, weekend in, weekend out. 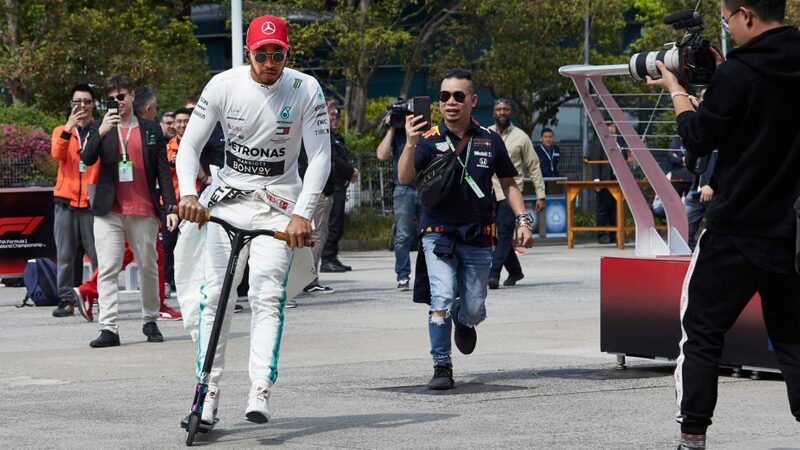 So, an old rivalry set to continue, a team mate looking to get back on an even keel, a potentially reinvigorated Red Bull and a newly-minted Scuderia driver keen to capitalise on a stellar rookie season – if Hamilton can add to his five titles in 2019, it will be all the more impressive for the competition he’ll need to see off to make it happen.